A teenager who has struggled with depression and anxiety has found help and hope through Youth Eastside Services, a nonprofit that receives support from your donations to The Seattle Times Fund For The Needy. Mason Bernardo wasn’t exactly thrilled back in 2014 when he went to Youth Eastside Services in Bellevue for his first group counseling session. Mason’s individual counseling with a doctor had ended, and his mom, after much research, had found YES as a promising alternative. Indeed, what he found at YES turned out to be transformational. 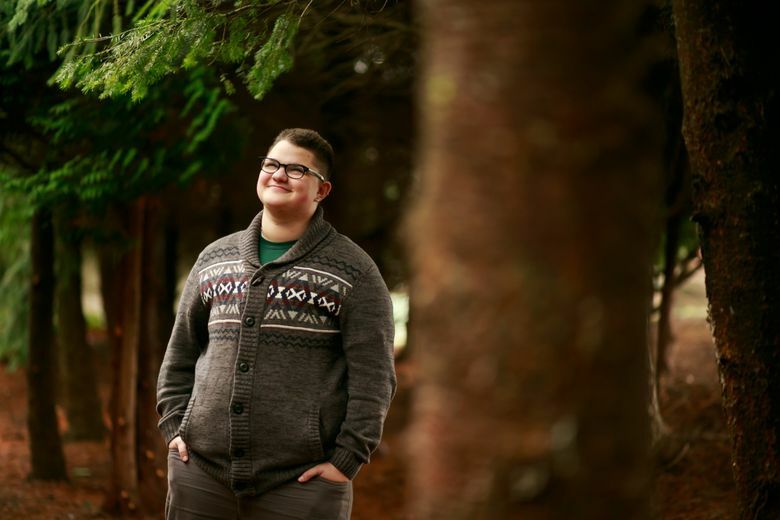 Mason, 17, is transgender, and has struggled with depression, anxiety and self-harm. The Dialectical Behavioral Therapy (DBT) sessions that teach key life skills such as mindfulness, interpersonal communication, and how to tolerate distress and regulate emotions, resonated with him. Each year, The Seattle Times Fund For The Needy raises money for a group of charities that help children, families and senior citizens. Throughout the fall and winter, The Times is telling how the 12 organizations make a difference in the lives of thousands, and the impact donors can make. 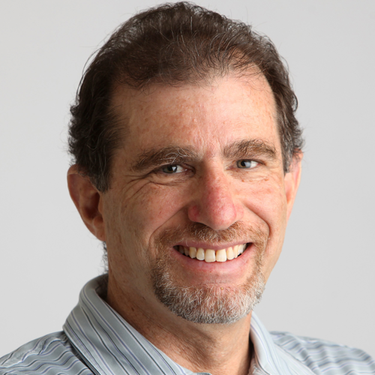 YES, founded in 1968 primarily to combat drug issues of that decade, has offices in Bellevue, Kirkland and Redmond and is one of 12 nonprofits supported by reader donations to The Seattle Times Fund For The Needy. The agency also has more than 40 partner sites across the Eastside in the Bellevue and Lake Washington school districts as well as in teen and community centers. “We position ourselves strategically where kids are,” said Patti Skelton-McGougan, executive director of YES. “Being accessible is important. They see you, they know you, they trust you. … Our mission is kids and families and keeping them healthy. We want to be that community agency that’s there for our families and our kids, no matter what. Mason had been self-harming since he was in fifth grade and was diagnosed with depression as a high-school freshman. Now he has gone more than a year without trying to hurt himself and feels good about a future he once believed might not be there for him. A senior at Redmond High School, Mason has applied for college and hopes to become a teacher, therapist or nurse. “Before I started coming here, I was kind of apathetic about life,” he said. “It used to be when people would ask me, ‘What do you think you’re going to do in your future?’ I’d say, ‘I have no idea,’ because I honestly believed I didn’t have a future. Because I didn’t think I was going to live that long. Youth Eastside Services, founded in 1968, provides counseling, substance-abuse treatment, education and prevention, and psychiatric services in East King County to youth from birth to age 22 and their families. Skelton-McGougan points out that the stress on today’s youth is tremendous. YES provides substance-abuse treatment, mental-health counseling, and education and prevention services for youths from birth to age 22, and their families. More than 60 percent of the clients have low or extremely low incomes, and services are offered on a sliding-scale fee that goes down to zero. $150: Underwrites a YES presentation to a local community group about how to recognize signs of substance abuse. $500: Supports recruiting, training and guiding volunteers. $1,000: Helps a teen struggling with addiction to reach recovery. $2,500: Provides several months of intensive treatment for a sexually abused child. $5,000: Pays for one year of counseling. “The money we raise through Fund For The Needy goes a long way toward helping those in need in our community, because they can’t afford it,” Skelton-McGougan said. In 2015, more than 50,000 kids and family members benefitted from YES programs and services, and more than 5,000 received intensive counseling to deal with depression, substance abuse, trauma, grief and other issues. For Mason, the nurturing environment has been invaluable. He and other members of his counseling group often would show up at 4 p.m. for a 5:30 session just to hang out together in the lobby, or stay afterward as long as they could. Sarah Hawthorne, a YES youth and family therapist, says DBT has proved effective with high-risk populations, including adolescents who have had issues with substance abuse, running away, self-harm, suicidal behavior, physical aggression and eating disorders. “The big purpose is, OK, these kids are having a hard time managing their behaviors, managing their emotions, being able to deal with painful emotions, so let’s give them a lot of skills. Let’s throw the book at them, so to speak,” Hawthorne said. The therapy has helped Mason communicate better with his parents. It has become easier to maintain friendships. His grades have improved. Mason is reassured by knowing he’s not alone in dealing with major issues. “Just coming to group every week and being with other kids who were enthusiastic about getting better and were positive influences with me, and being with awesome group leaders like Sarah, it was very helpful to be in that positive environment,” he said. When asked what he would tell kids going through troubled times, Mason acknowledged — from experience — those in that position don’t necessarily want to hear platitudes. And for Mason, Youth Eastside Services helped immensely in that journey.